WOW! WOW! WOW! What a wonderful establishment and the first of it's kind that we have had exposure to. We were treated to a business dinner by colleagues who felt this was the best restaurant in town for absolutely delicious yet authentic meals and boy, were they correct! Batel Grill Churrascaria is located quite near to the Four Points by Sheraton Curitiba hotel which we have reviewed in a previous post but to be honest, even if it were an hours drive away... we would still ensure we have dinner there before leaving Curitiba! The Four Points by Sheraton is a central location when visiting the city of Curitiba, located a few minutes away from the local Curitiba mall and restaurants. It was one of the better hotel options in the area during our business trip. Unsure of what to expect, we were pleasantly surprised upon arrival at the establishment. Rooms are spacious and equipped with free WiFi, cable TV, a mini bar, coffee and tea making facilities and air conditioning. This was the first of our visits at a Marriot establishment. 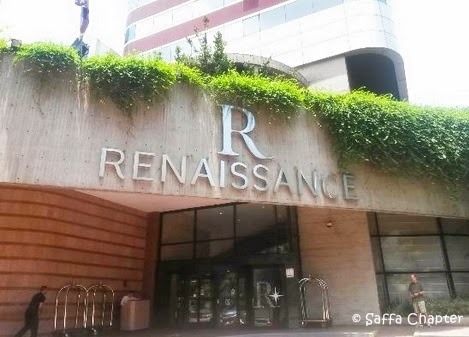 Situated in Alameda Santos, Sao Paulo - the Renaissance hotel is a 5-star establishment boasts being one of the most luxurious hotels in the area with a great location, with first class rated service and amenities. It is indeed true that their confident statement mirrors what you can expect when staying at this establishment. As this was our first trip to Sao Paulo, we had heard from friends and colleagues that Brazilian meals are equally delicious and big portioned. Excited at the opportunity to explore this further, we dined at the acclaimed Figueira Rubaiyat restaurant in Rua Haddock Lobo. A typical Brazilian steak house popular with both tourists and locals. Apart from the fantastic food selection and ambience, Figueira Rubaiyat is well known due to the huge fig tree in the center of the restaurant. Overly besotted at the opportunity to visit South America, we began our first business trip to Sao Paulo with KLM, flying business class. 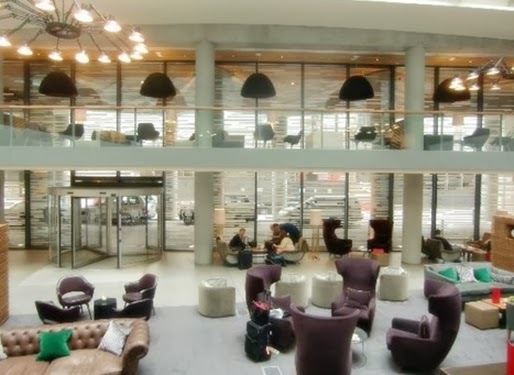 Upon checking in at Schipol International airport, which was a breeze and partly due to the privileges of having a status KLM membership, we meandered down to the boarding gates. Greeted by the friendly cabin crew, we were directed to our seats where we settled in easily. Why did you move to Holland and What do you do? We were offered a brilliant opportunity to experience Europe both from a lifestyle and work perspective so we grabbed it as we both love to travel and experience various cultures. Currently we are both working for one of the big 4’s in the Technology sector so having the opportunity to gain multinational experience across continents is a great addition to our career portfolios. When spending time away from home on business trips, one appreciates a comfortable living space. 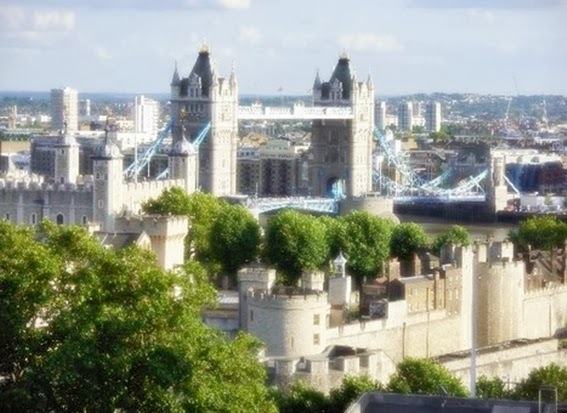 We had the opportunity to stay at the Double Tree by Hilton Hotel - Tower of London the past week during a week long business trip to London. All posts and personal photos on this blog are Copyright © Saffa Chapter. Simple theme. Powered by Blogger.